Open gym is for Unlimited members only to hit up there own WODs or use the facilities in there own time. 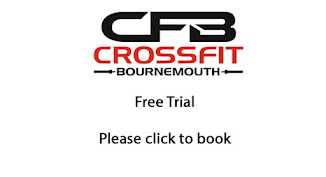 Group WOD is for sessions run by a Coach, ideal for beginners and those looking to be coached. Barbell Club is purely for members to work on bar techniques with a coach present.